Huawei Honor 9 Lite price in Pakistan is PKR 26,999. This is newly released Huawei’s budget smartphone introduced with four cameras. 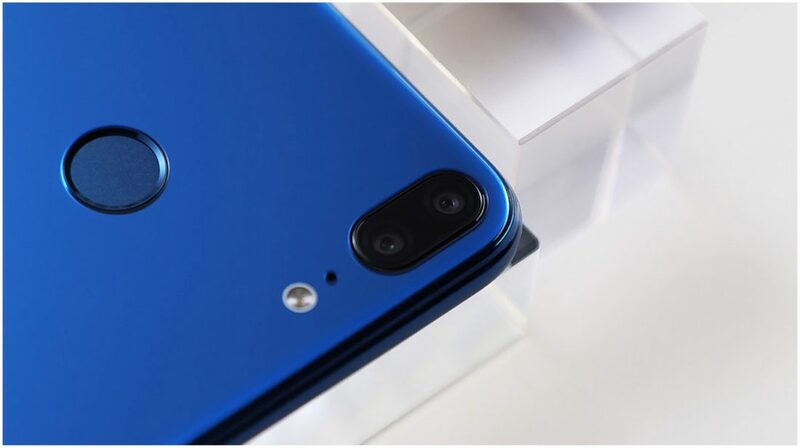 Elegant design, powerful hardware, heart-touching cameras, and long lasting battery, Honor 9 Lite wants to get you on next level of productivity. The affordable Huawei’s Honor phone brings changes in life at budget. Huawei Honor 9 Lite specs are quite impressive at this price. As the name of phone indicate, this is a teared-down version of Honor 9. But surprisingly it has wider display ration than its big brother, 18:9 aspect ratio instead of 16:9. The display is 5.6-inches in size and offers you full HD+ resolution, 2160 x 1080 pixels. As expected, HiSilicon Kirin 659 octa-core processor is on-board, clocked at 2.3Ghz. You can pick this from two options, choose 3GB at base price or go with 4GB, if you can pay a little more. Impressively, there are four cameras packed inside. On both sides of phone, you can enjoy two 13MP + 2MP cameras. A 3000mAh battery is used to power this phone. And lastly, this phone features a fingerprint sensor on back. Do not forget to see what you can get at Huawei Honor 9 Lite price, if you go with other brands. We are sharing names of two popular mobiles available at similar price worthy to be checked. You should compare these handsets with Huawei’s mobile side by side to know which one you should buy. More, you can check other available phones of market as well.